With atmos standing firmly as the propagator of the Safari Print, it’s loud playfulness reached a heavily positive reception throughout the early 2000s, spawning many new creations that reframed the iconic motif. While some didn’t quite replicate that original magic, a few stunning toolings faded heavily into obscurity — especially one with a bold red mudguard. Though the muse might not be easy to get your hands on, Beaverton has ushered in a surprising homage to it with the Air Safari SE, taking the 2008 tooling into a realm of modernity. 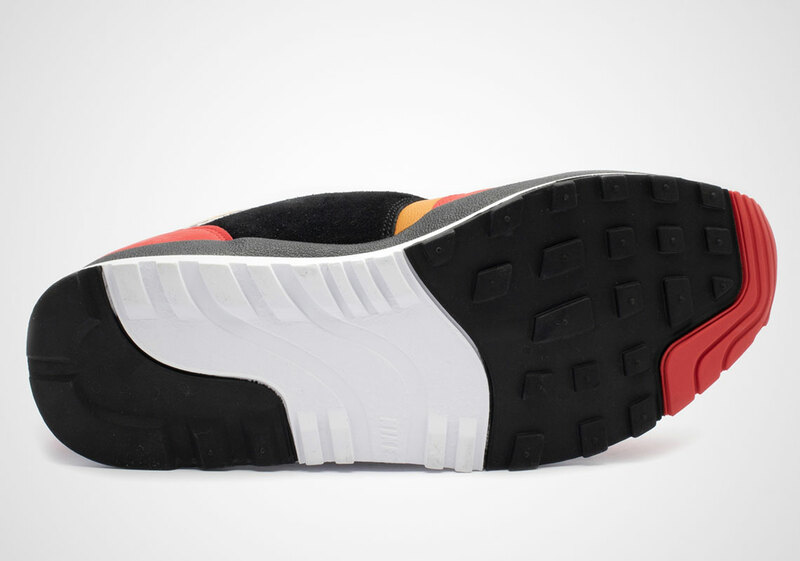 Along the forefoot and heel counter comes a contrasting light-hued red while the toe box and lining exhibit the usual orange make-up. 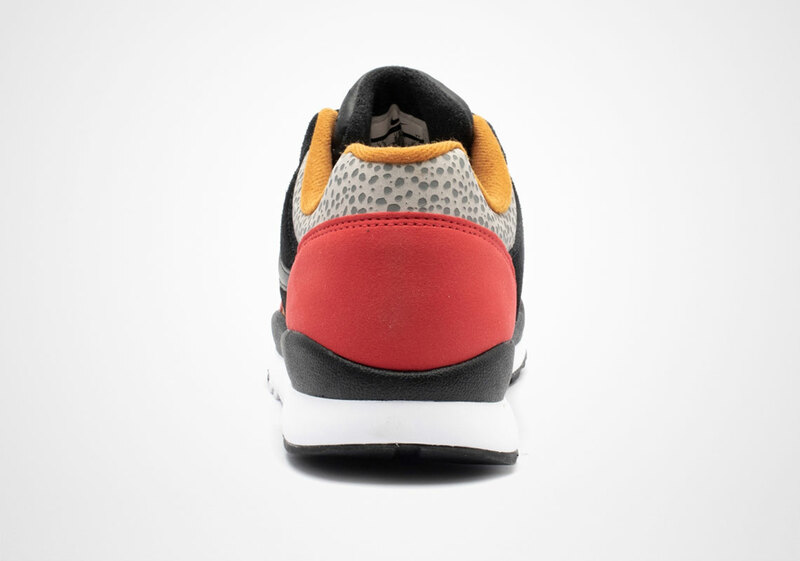 Middling panels come hit with matte black suede while the speckled safari graphic comes displayed with subtlety towards the rear. A minimally sized swoosh found on the lateral is a far cry from what Nike has done with their branding since, but it effectively acts as a window into their star-studded past. Currently available now at around $110 USD, expect to find the model at retailers like 43einhalb. 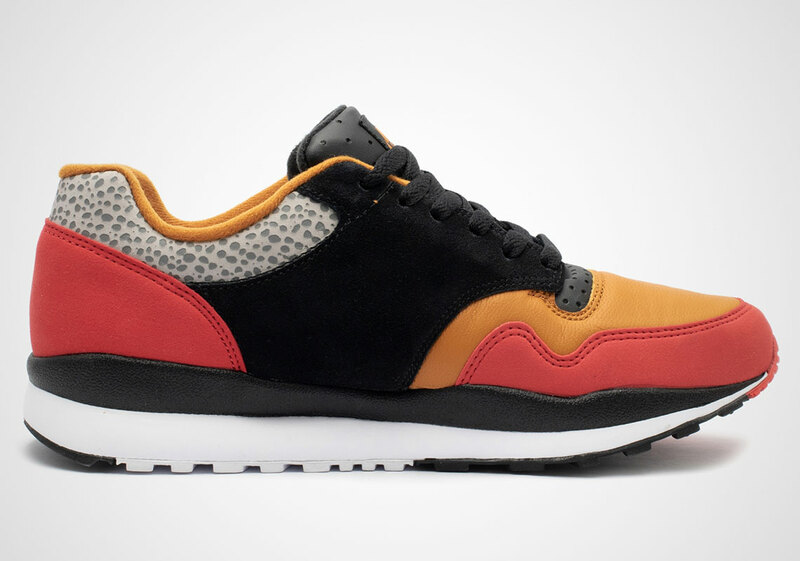 The post Nike Gets Nostalgic With The Air Safari SE appeared first on Sneaker News.